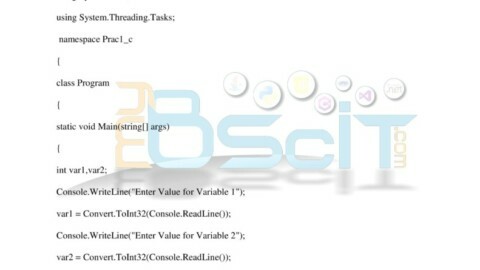 The following program is present in asp.net syllabus Tybscit asp.net practical 1d. 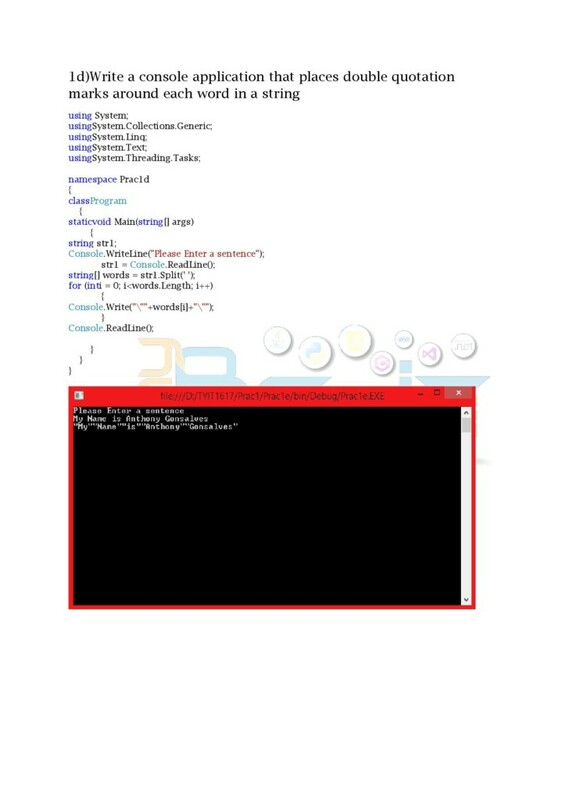 The following program takes input from user and places double quotation marks around the input string. 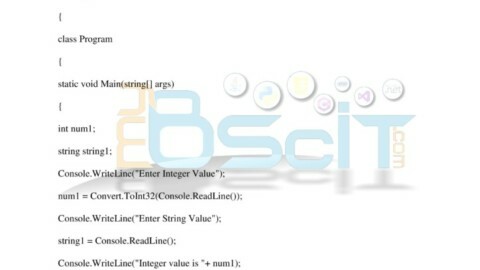 We declare a string variable name and ask the user to enter a sentence to enter. 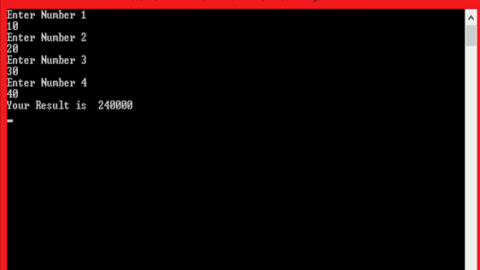 We then create an array of string type to store the entire sentence in the form of splits where ever there is a space. 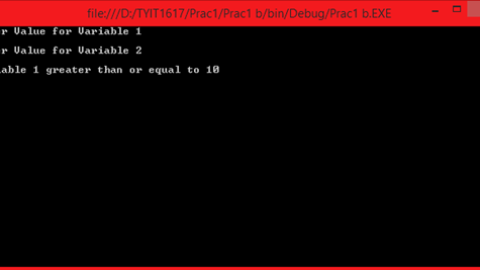 We then run a for loop through the array using the length property of string data type and append “” double quotes to it .